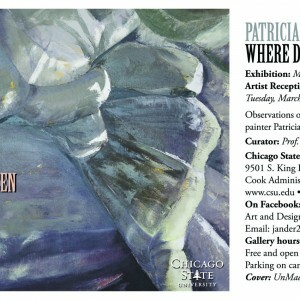 In this In-Sync post, I have the opportunity to share my interview with Chicago-based artist Patricia Larkin Green. I have known Patricia for a few years. 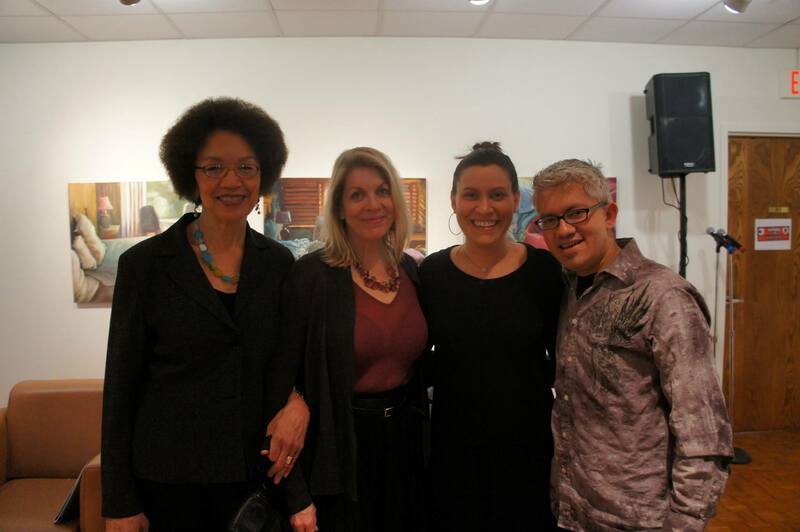 I was thrilled to visit the exhibition of her ongoing series of unmade beds at the President’s Gallery of Chicago State University. These paintings that relate to our intimate spaces capture our sense of humanity and often resemble a surreal landscape of hills and valleys.